How great geniuses, business titans and the world’s wisest people start their mornings to produce astonishing achievements. A little-known formula you can use instantly to wake up early feeling inspired. A step by step method to protect the quietest hours of daybreak so you have time for exercise, self-renewal and personal growth. 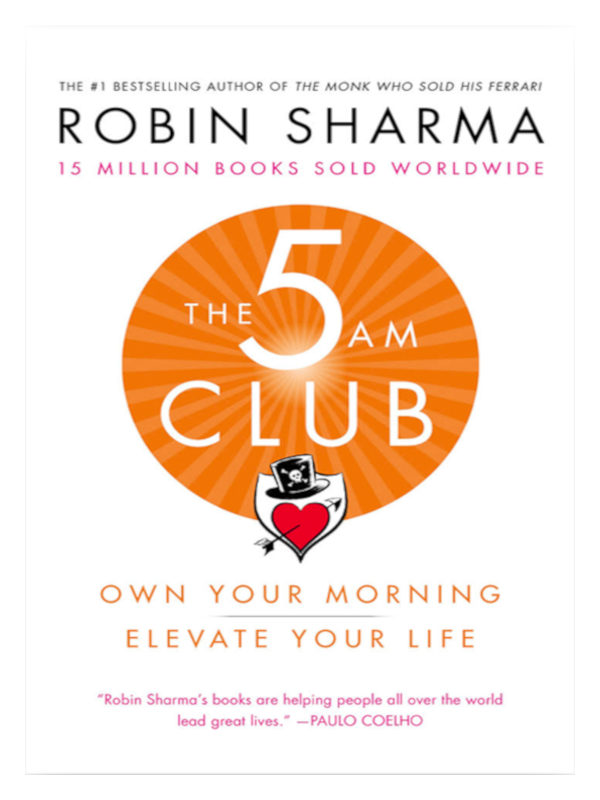 Legendary leadership and elite performance expert Robin Sharma introduced The 5 AM Club concept over twenty years ago, based on a revolutionary morning routine that has helped his clients maximize their productivity, activate their best health and bulletproof their serenity in this age of overwhelming complexity. Now, in this life-changing book, handcrafted by the author over a rigorous four-year period, you will discover the early-rising habit that has helped so many accomplish epic results while upgrading their happiness, helpfulness and feelings of aliveness. 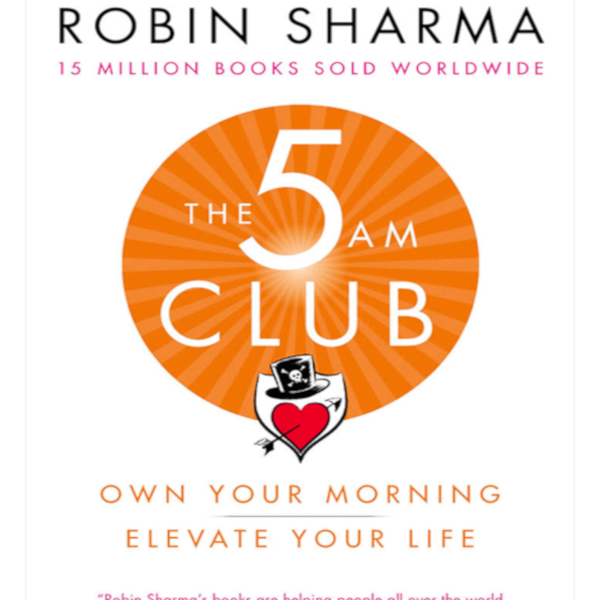 Part manifesto for mastery, part playbook for genius-grade productivity and part companion for a life lived beautifully, The 5 AM Club is a work that will transform your life. Forever. ‘Bumpy Roads’ Glimpses in the Meadows of Memory Highlights of book are: Real life experiences with universal messages of Humanity. Easy steps to successful study for students. Medical school life. Top tips for weight loss. How to quit smoking. Save yourself and society from alcohol and drug abuse. Healthy lifestyle.